ATTORNEY General Faris Al-Rawi said Couva North MP Ramona Ramdial was “set up” by unknown people within the Opposition to promote actions which would hurt victims of sexual offences. Al-Rawi made this statement before a motion to approve the Administration of Justice (DNA) Regulations 2018 was passed in the House of Representatives on Monday night. Al-Rawi said an amendment which Ramdial advanced in her contribution, would make it mandatory for DNA samples to be taken from victims of sexual offences within 24 hours. “What happens if you don’t do it in 24 hours? What does the defence attorney say?” he asked. He said this also contradicted the “double jeopardy” scenario which former attorney general Anand Ramlogan spoke about when he debated DNA legislation in the Senate. 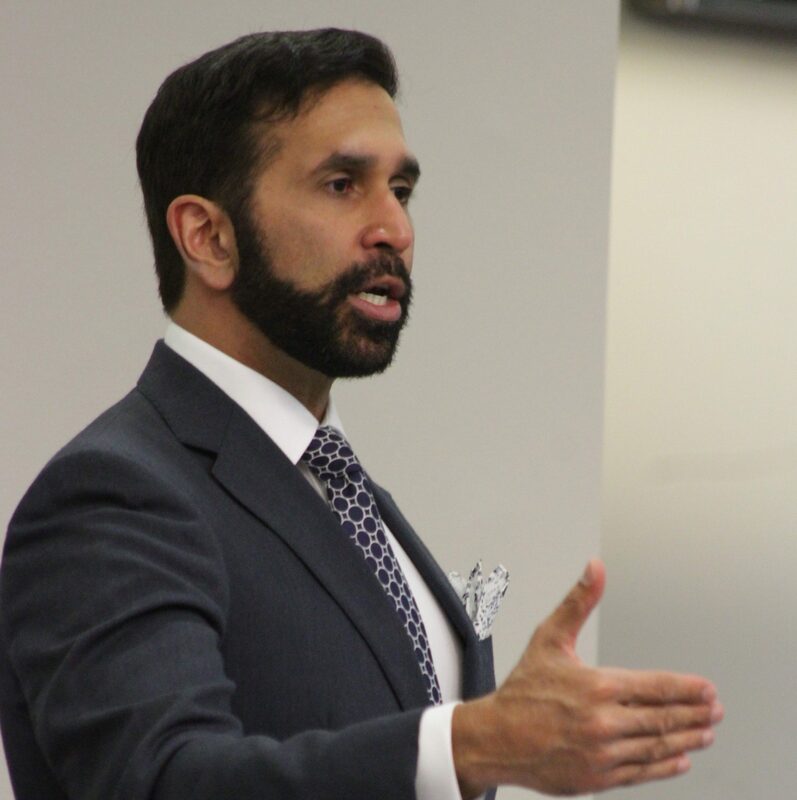 Saying Ramdial made no reference to DNA legislation in her contribution, Al-Rawi said this was, “a more obnoxious submission that is the exact opposite of the defence of women...the exact opposite of victims of domestic violence. He compared this to the antics of a person called “the wheel man” who features regularly at United National Congress (UNC) Monday Night fora. After recalling the former People’s Partnership (PP) government spent $22 billion and failed to implement DNA legislation, Al-Rawi questioned why the Opposition was complaining about cost now. He said the cost of the IT solution in the regulations was $1,250,000 and the cost of a buccal swab was $22.19. Against this background, Al-Rawi rejected the amendments provided by whoever gave Ramdial the paper they were written on. “Respectfully, resoundingly, no thank you,” Al-Rawi declared. Earlier in the sitting, new Public Administration and Communications Minister Marlene McDonald said the Opposition was trying to create a situation were they would reject the DNA regulations. “I know all of you,” she quipped. McDonald argued this was similar to the PP never fully implementing the Data Protection Act. She said the Cambridge Analytica data mining scandal might not have happened if that law was in place. Reply to "AG: Ramona was set up"